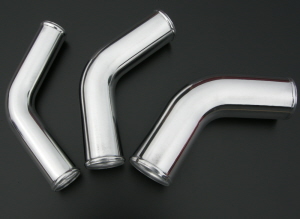 We also do 90,135,45° pipes in all diameters! 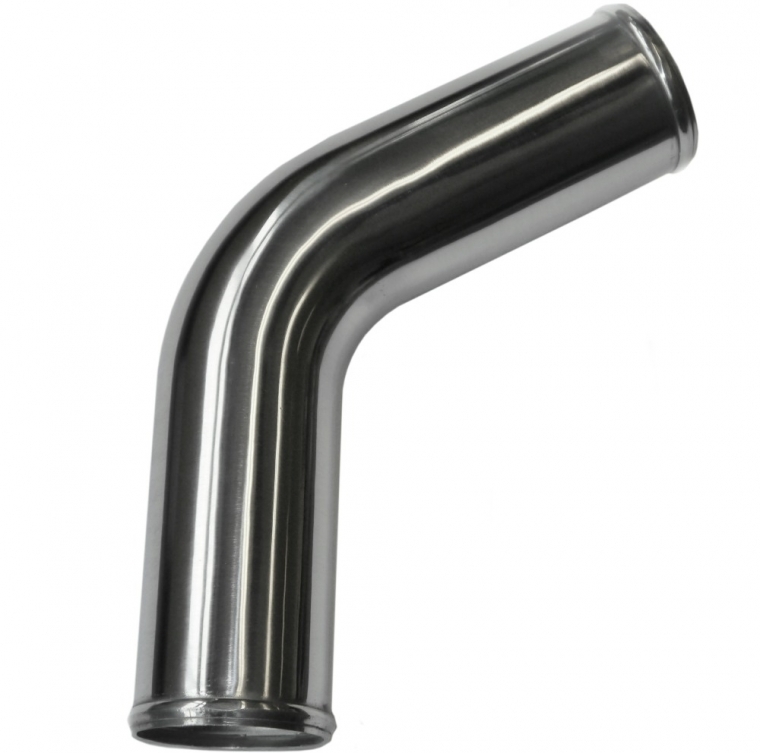 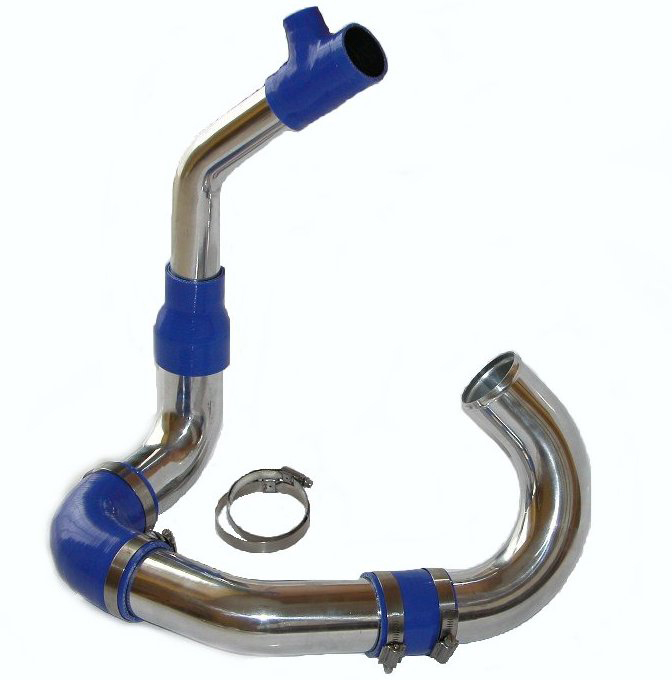 We also offer a bespoke or OEM manufacturing service, for induction, intercooler pipes, Coolant etc..We can fabricate aluminium pipes from sample or drawing with brackets, MAF sensors, breathers, Boses etc... as well as offer several surface finishes such as Polished, Natural, Brushed, Powder coated or painted. 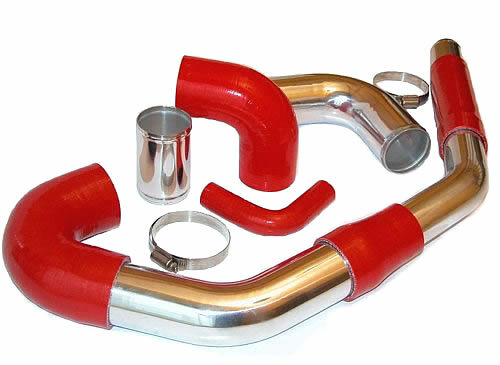 To see our work simply visit us at our next show, or we can show you examples in our show room.